Check it out now...the Funk Soul Brother is returning to Pacha Macau. 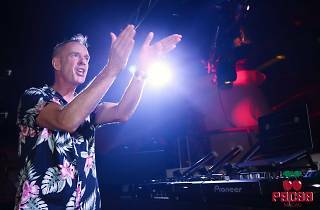 After last year’s epic show, Fatboy Slim will be back on Friday 28 April to bring down the house and spin classics like Rockerfeller Skank and Praise You, along with some of his new tunes. 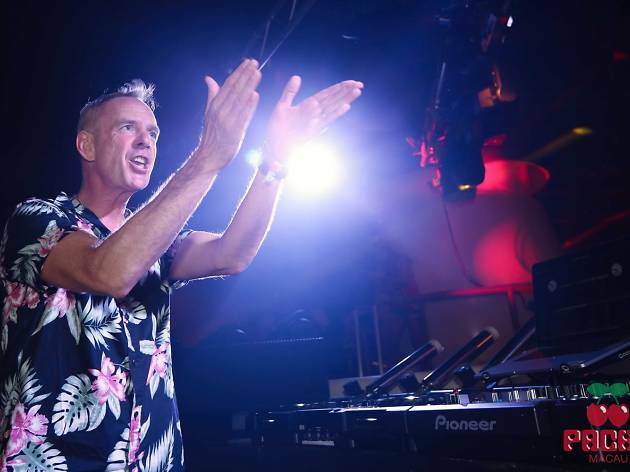 The legendary British DJ, born Norman Cook, took the charts by storms in the 90s with his first album Better Living Through Chemistry and is still making music, with his new track Where U IZ just as awesome as the classics. Pacha has been keeping party goers dancing since 1967, and opened in Studio City in 2016, bringing Ibiza-style nightlife to Macau. This grand nightclub is one of Macau’s hottest nightlife destinations and has hosted top international DJs - including Fatboy Slim who can’t seem to stay away! The premium club boasts an exterior patio and four private rooms, with sister venues in Ibiza, New York, Buenos Aires and Sydney. For a night of top music, non-stop dancing and good times, make sure you grab a ticket fast. Advance tickets are available until 9pm on Friday 28 are priced at $200, including one drink. Tickets at the door cost $350, including one drink.